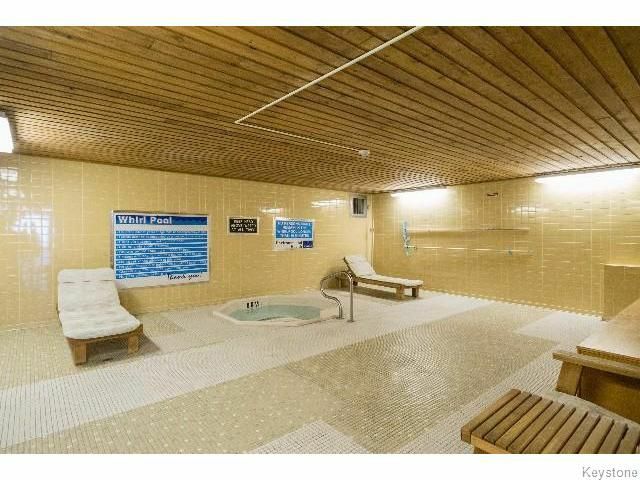 Location, location location! 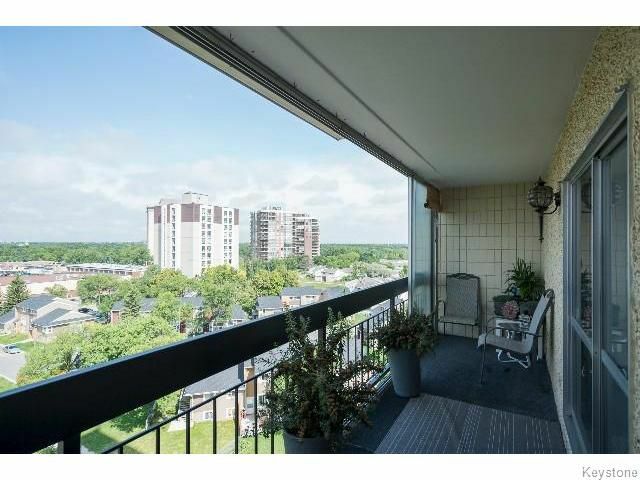 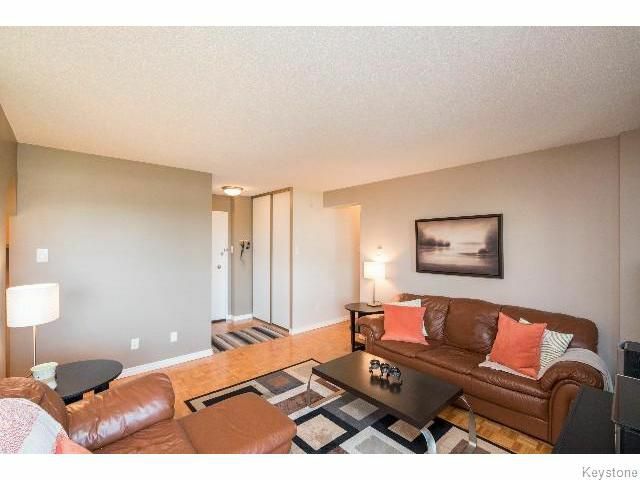 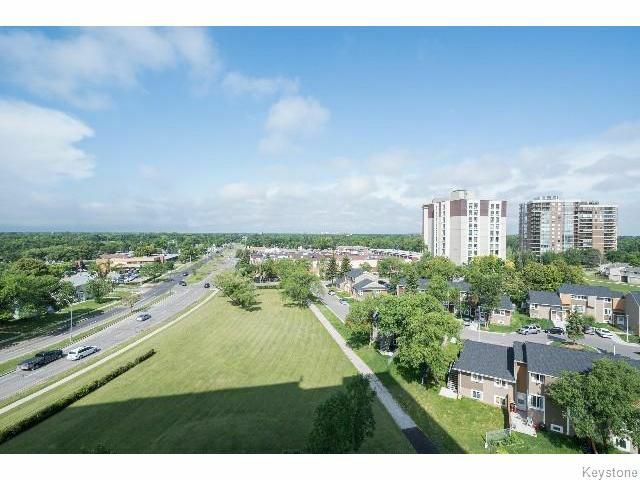 This spacious 833 sqft 2 bedroom, 1 bathroom condo is situated in the desirable River Heights neighbourhood with spectacular views! 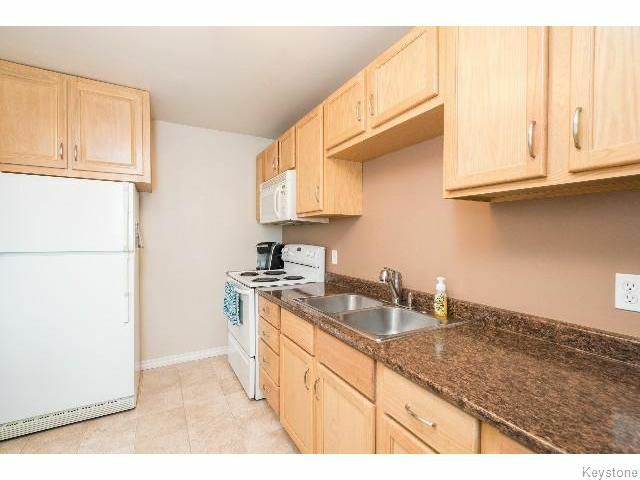 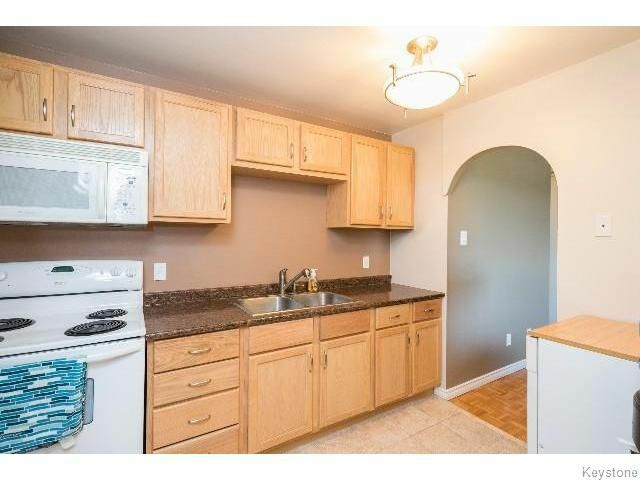 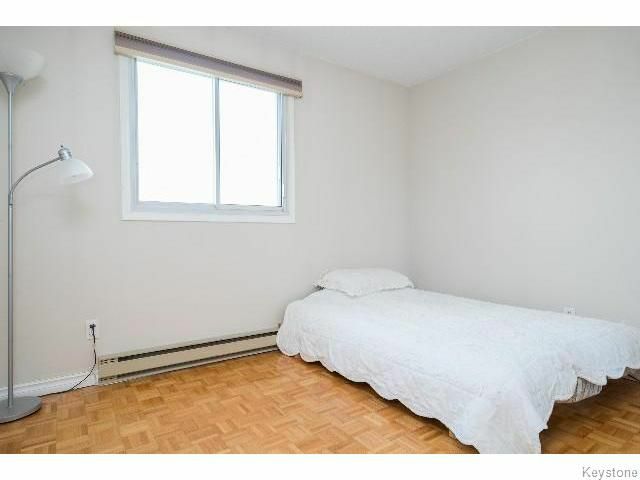 This west-facing unit features a spacious kitchen with plenty of storage and comes complete with four appliances. 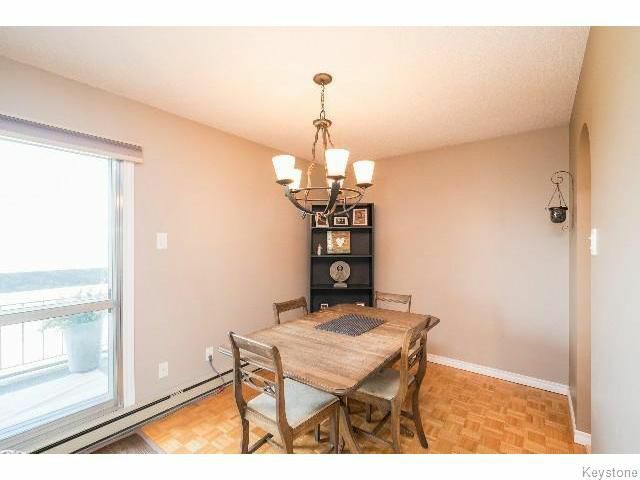 The bright and airy L-shaped living and dining room features plenty of natural light from the large patio doors. 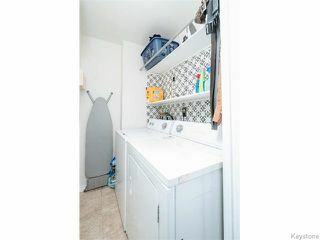 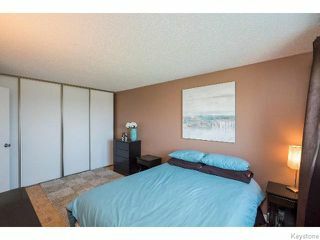 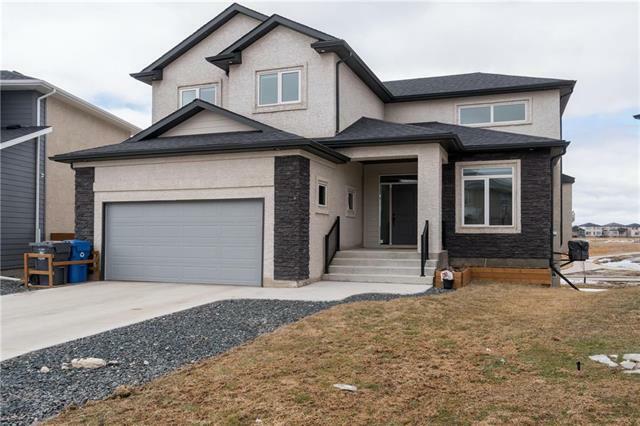 Further into the unit you will find two spacious bedrooms, an updated 4-piece bathroom, a large storage room, and in-suite laundry (washer and dryer included). 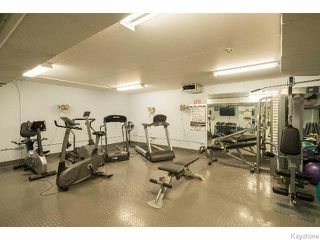 The complex also has tons of amenities, some of which include an indoor pool, hot tub, sauna, and recently remodelled gym. 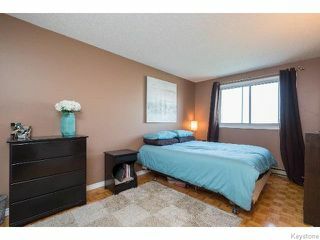 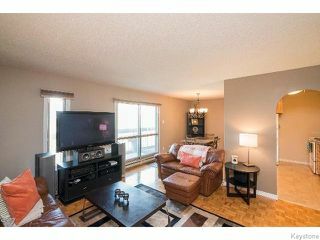 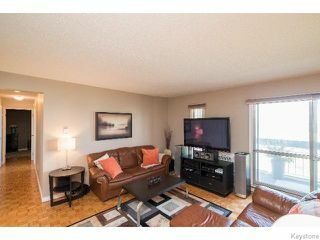 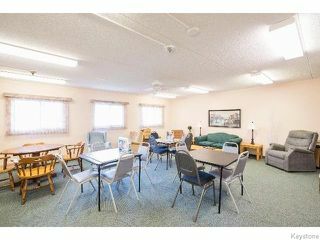 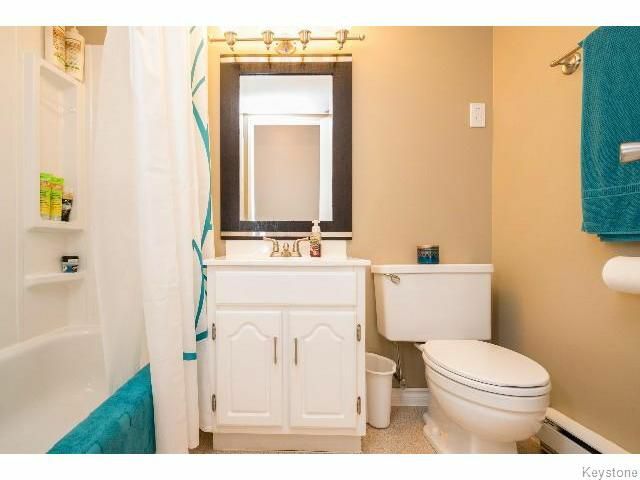 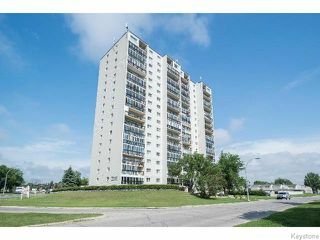 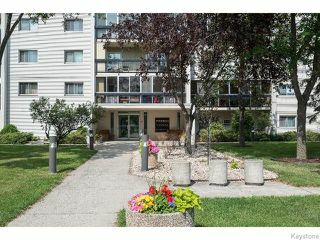 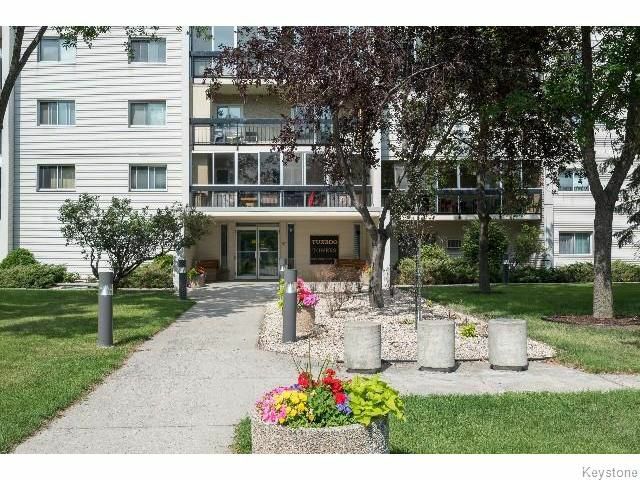 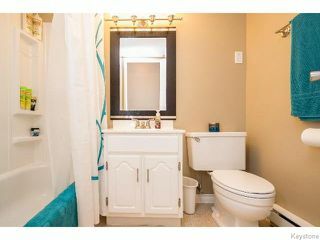 This condo complex is in close proximity to playgrounds, shopping, golf, public transportation, and schools. 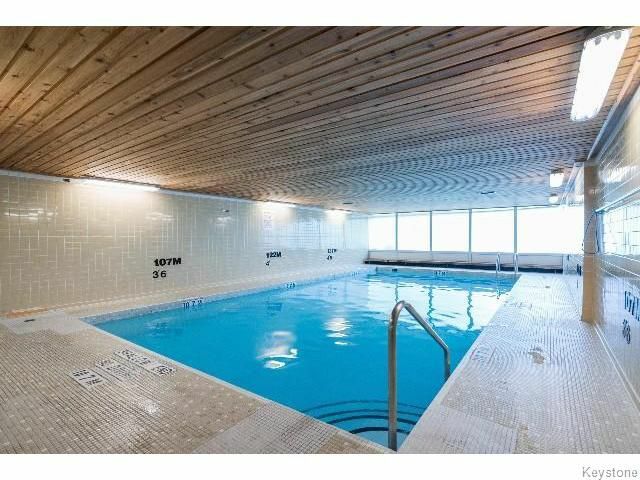 Don't miss the opportunity to live in one of the most sought-after buildings in the city!